Stoops Guesthouse is a family-run 3 star guest house near Shillelagh, County Wicklow, Ireland. 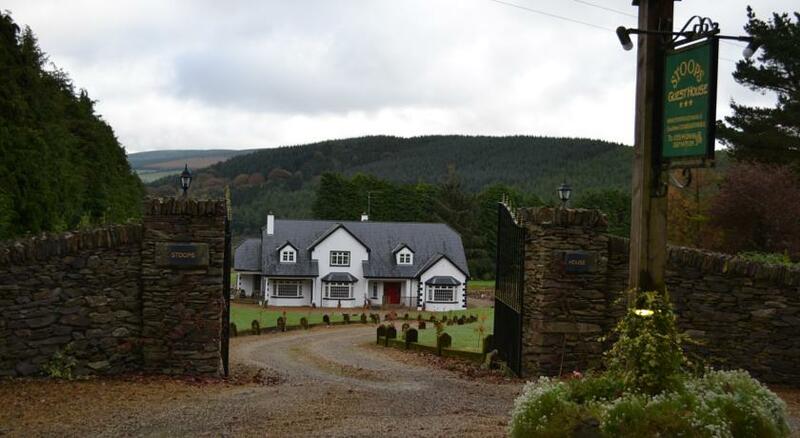 Surrounded by 2 acres of landscaped gardens, it provides countryside accommodation overlooking the hills and woodlands. The local area offers many attractions including golf, angling, biking and horse-riding. Stoops is a 5-minute stroll from Coolattin Golf Course and a 15-minute drive from Mount Wollseley Golf Course. The beaches along the Wicklow coast are 20.9 km away by car. Evening entertainment can be found in Shillelagh, less than 3 km down the road.